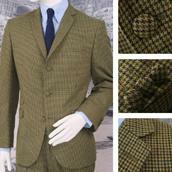 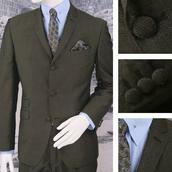 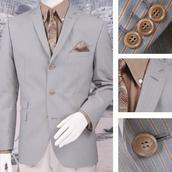 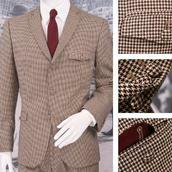 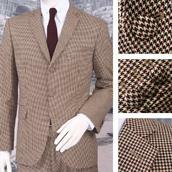 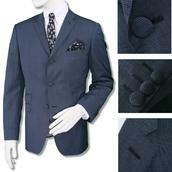 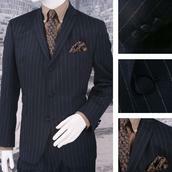 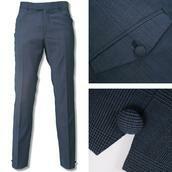 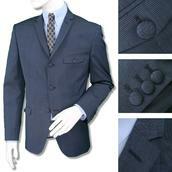 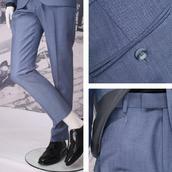 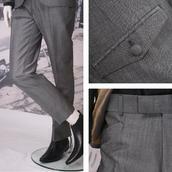 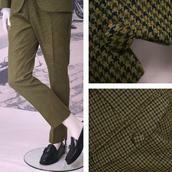 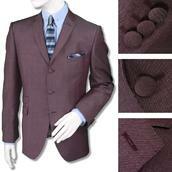 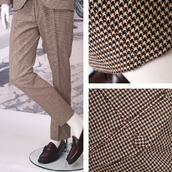 Suiting - Here at Adaptor Clothing we`ve got the ultimate collection of classic three button suits and blazers. 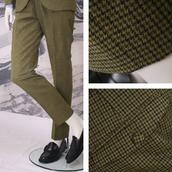 Whether you`re looking to make a statement in a striped boating blazer or look sharp on a night out in a quality, authentically detailed suit, we`ve got tailoring for you. 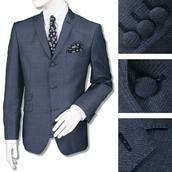 We only stock 3 button suits - many with covered buttons - so you won`t have to waste time sifting through suits that just aren`t right. 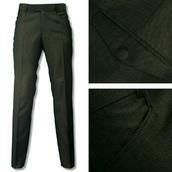 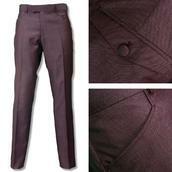 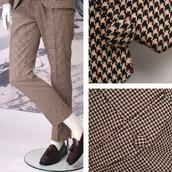 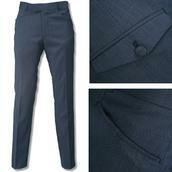 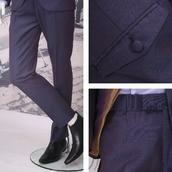 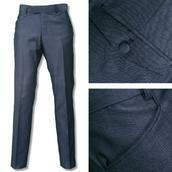 We`ll also mix and match on trousers sizes so you`ll get the perfect fit!